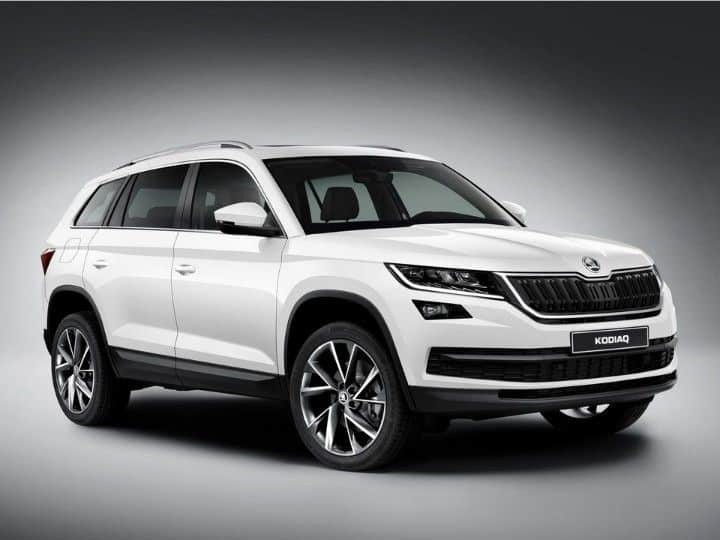 The much awaited Skoda Kodiaq SUV was unveiled recently at a grand ceremony in Berlin, Germany. The Czech automaker has been teasing the car in various shades of camouflaged exterior, and now it’s safe to say that the wait has been worthwhile. 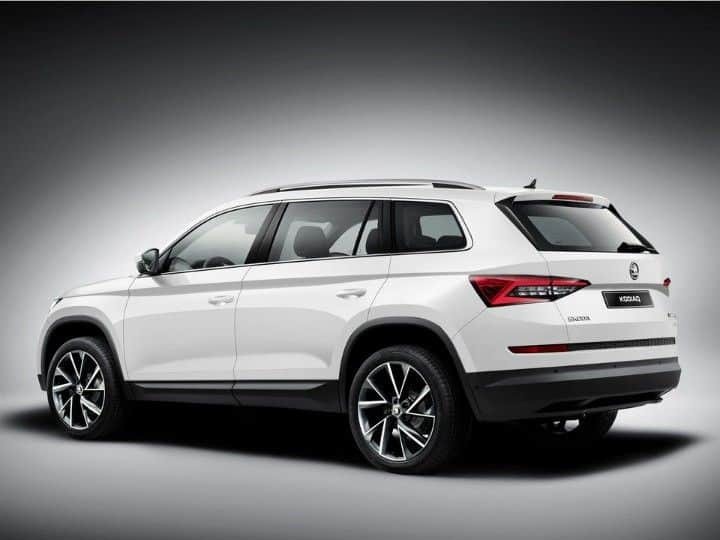 Aesthetics- Since its inception, Skoda design language focuses on simplicity, sophistication and road presence, and same can be said for the Kodiaq SUV. 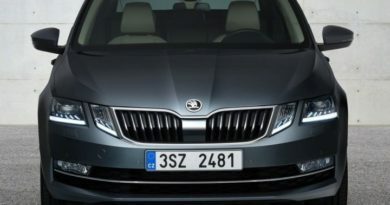 The latest Skoda signature grille that we have seen on the Superb and Octavia makes its way to the Kodiaq also. The SUV has an imposing stance thanks to the muscular shoulder line and flared arches. The rear of the car incorporates a stepped tailgate design and edgy tail lamps. Dimensions- Kodiaq is 4.7 meters in length, which is 10cm shorter than the latest Ford Endeavour. That said, Kodiaq boasts a boot capacity of 720 litres with the last row down and a whopping 2065 litres when both the last and the middle rows are folded down; which is more than the Ford Endeavour. 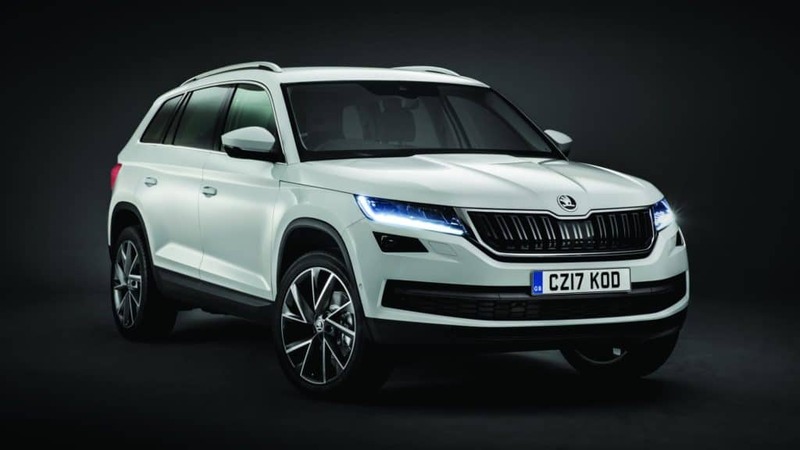 Powertrain Options- For the international markets, the Kodiaq will be offered with a plethora of engines, including the 1.4 litre TSI petrol engine. In India, we can expect the Kodiaq to be powered by a 2.0 litre TDI diesel engine that makes 150hp or 190hp and 340Nm and 400Nm of torque respectively. 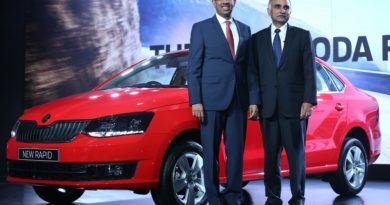 Later, the company might add the 2.0 litre TSI petrol engine to the options list. 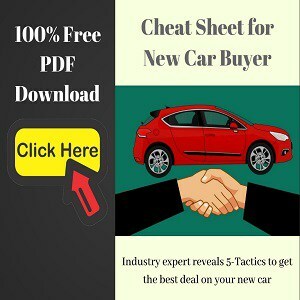 Kodiaq will be offered with two transmission options- 6-speed manual or DSG automatic gearbox. Platform- The Kodiaq SUV is based on the VW Group’s MQB platform that also underpins the Skoda Superb and the Octavia. This platform is slightly extended and raised to be used for the seven-seater SUV. 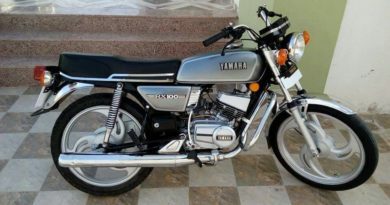 When will it come to India? 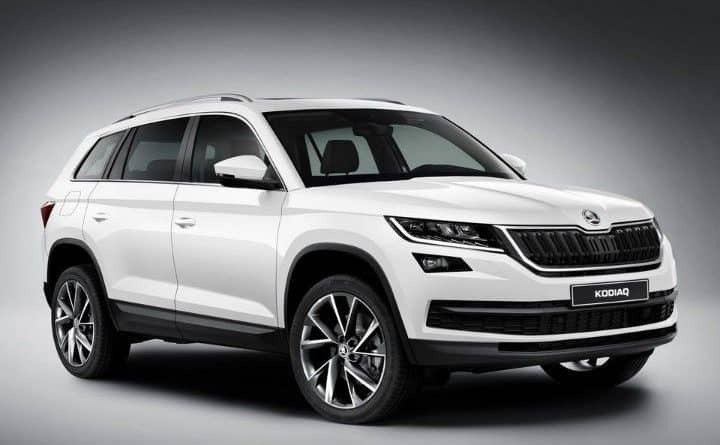 The Skoda Kodiaq will be introduced in the European markets in 2017. The Skoda Kodiaq SUV should come to India during the 2017 festive season (around October). 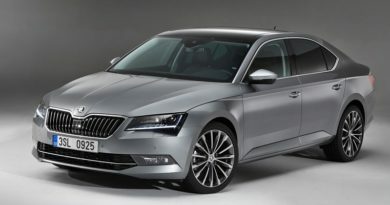 If you are interested, start saving up around Rs 30 lakhs. ← 2017 Nissan GT-R Bookings Open!